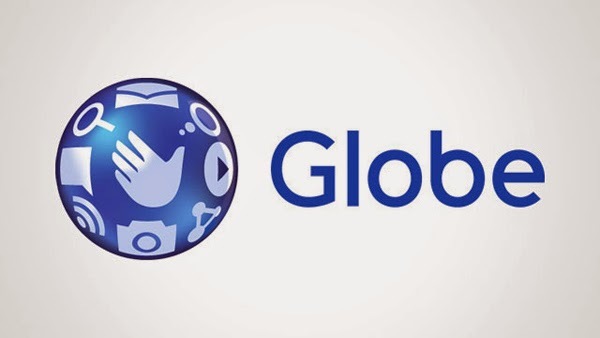 Globe Telecom launches iLeadGlobe, an integrated leadership and management development initiative, that aims to engage and develop the company’s key talents into future business leaders. This also answers the company’s pursuit to customer centricity in a fast-paced evolution of digital technologies through its talent management practices. “The industry now is more challenging and is changing at a much faster rate. We need to go and try new things to continuously respond to our customer needs. This means we need leaders who can think differently, drive innovative solutions and more importantly, deliver results the Globe Way,” Globe President & CEO Ernest Cu said. Echoing Cu, Globe Vice President for Leadership and Talent Management Tina Palmario-Sioson stressed that new business challenges require new capabilities, and thus the need for better leaders. “A strong talent strategy is anchored on the business strategy and therefore it is critical that we have a firm grasp of the current as well as the future talent requirements of the business. We need to understand where the business is heading and identify the critical capabilities needed across the organization.” Sioson made this emphasis in a recent human resource forum organized by the Lopez group of companies. , said Sioson. Specifically, the company is providing continuous learning and development for every job level and employees are given vast opportunities for career enhancements through a more robust talent rotation. In addition, the company provides numerous employee engagement touch-points. Its three main engagement pillars of Fun at Work, The Globe Way Values and Holistic Wellness provide the avenue to improve personal growth and well-being of very employee. Some of the company’s sports, volunteerism and holiday programs are not only limited to the employees but also friends and relatives to build a sense of family and a culture of happiness at the workplace. “We strongly believe that our talent management practices further drive our Circle of Happiness - that happy and engaged employees deliver wonderful customer experience and strong business growth. This is why the company continues to partner with employees in building a workplace that is dynamic, entrepreneurial, collaborative and innovative,” Sioson said. Components of the company’s talent management initiatives include Executive Development, Emerging Executive Program and the much sought after, Young Leaders Bootcamp, an integrated leadership initiative that aims to engage and develop the company’s budding talents and hidden gems into future business leaders. In addition, the telecommunications provider has partnered with the leading business schools and opened programs for the employees interested to develop their business competence. The company is also assessing and honing its employees by providing them with more job based development opportunities in order to future-proof their careers. To enable this, the company launched Careers@Globe which addresses the needs for professional growth of the rest of employees in the organization. The principle is anchored toward a joint responsibility between employee and superior with the employee taking a more proactive stance in taking charge of his career. Employees are given access to tools to help them assess their skills, capabilities, strengths and development areas. These are used for better career discussion of the employee with his superior, Sioson added.